“Disability Ecologies, Urban Infrastructures, and Generic Fictions: or Watching the Detectives in Colson Whitehead’s The Intuitionist (1999) and Jonathan Lethem’s Motherless Brooklyn (1999).” Composing Disability: Crip Ecologies 2016, George Washington University, Washington, DC, April 7-8, 2016. 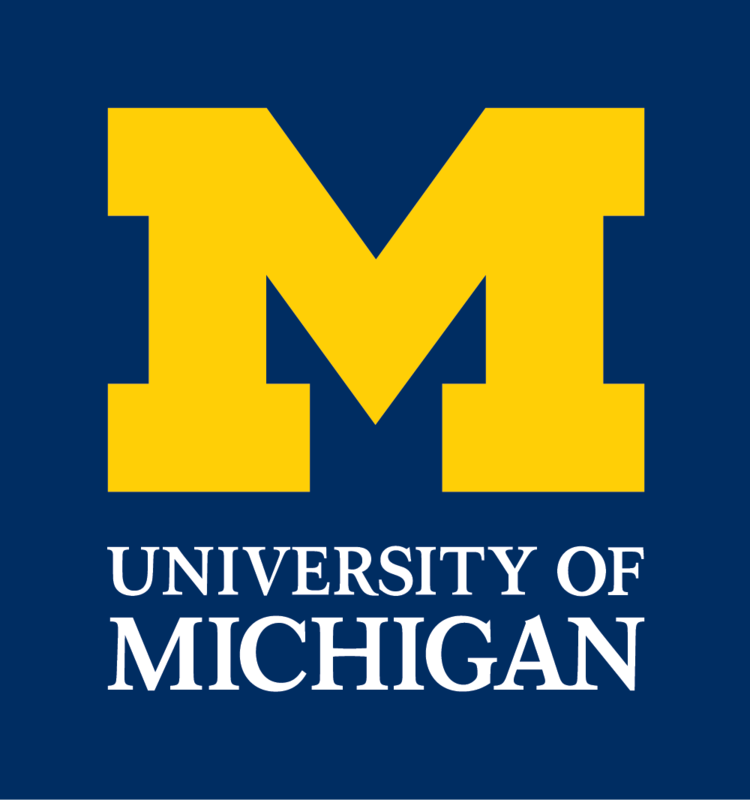 “’Tender Organs’: On Tobin Siebers’ Legacy.” Crip Futurities: The Then and There of Disability Studies, University of Michigan, Ann Arbor, February 2016. Moderator. “American Modernists: Scott, Zelda, and Ernest.” International Conference on Narrative (ISSN), Las Vegas, NV, March 2011. “‘On Behalf of All You Guys’: Johnny Cash and Jarvis Jay Masters Disidentifying the Carceral Subject.” International Conference on Narrative (ISSN), Cleveland, OH, April 2010. “Opening the Aperture: Composing a Civic Self with New Media.” Conference on College Composition and Communication, Lexington, KY, March 2010. Invited Speaker. Round-table Discussion Participant, On the Road: The Original Scroll. Jack Kerouac Conference on Beat Literature, Lowell, MA, October 5, 2007. Invited Speaker. “Jack Kerouac’s Literary Legacy.” The Jack Kerouac Festival, The Jack Kerouac School of Disembodied Poetics, Naropa University, Boulder, CO, June, 1, 2007. Invited Speaker. “Re-imagining Jack Kerouac.” Denver Public Library, Denver, CO, January 6, 2007. Public Lecture. “Bodies in Shame: Social Stigmas and People with Disabilities.” Dickinson College, Carlisle, PA, November 9, 2005. “‘A serious illness that I won’t bother to talk about’: Illness and Disability in Kerouac’s Lowell Novels.” Jack Kerouac Conference on Beat Literature, Lowell, MA, October 6, 2005. “Mexican Midgets and Spastic Saints: Dean Moriarty on Kerouac’s Disabled Road.” National Popular Culture Association / American Culture Association Conference, San Diego, CA, March 24, 2005. “Boom-time: Pearl Jam’s Cultural Capital for Sale in Hyperspace.” 2004 National Popular Culture Association / American Culture Association Conference, San Antonio, TX, April 2004. “‘It might sound trite if someone listens to this on the bootleg’: Pearl Jam & ‘the Rocking Horse of Time.’” Mid-Atlantic Popular Culture Association / American Culture Association Conference, Wilmington, DE, November 8, 2003.